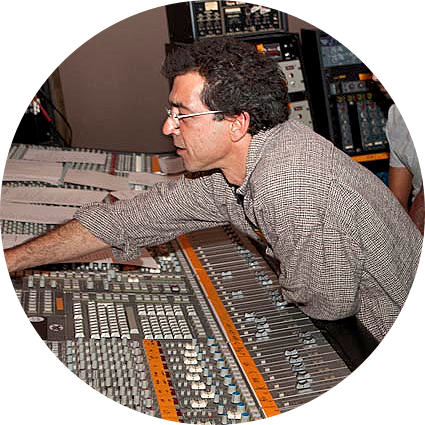 Tony Terrebonne is a Grammy-nominated, in-demand engineer in Atlanta for recording, mixing and live sound. 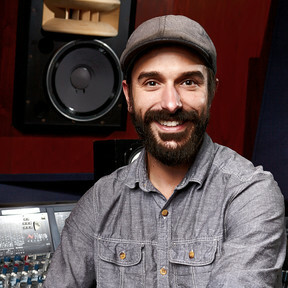 He holds the title of chief engineer at the world-class legendary ZAC Recording where he works with artists such as Akon, Oteil Burbridge, Modest Mouse, Prince, Usher, and Outkast. His reputation goes beyond the work he does directly at ZAC to other top studios and live venues throughout the city. He is not just the go-to engineer but has an even more mission critical role behind the scenes to get the rooms to sound better for recording and mixing. FuzzMeasure is one of his secret weapons. How did you get started with FuzzMeasure? 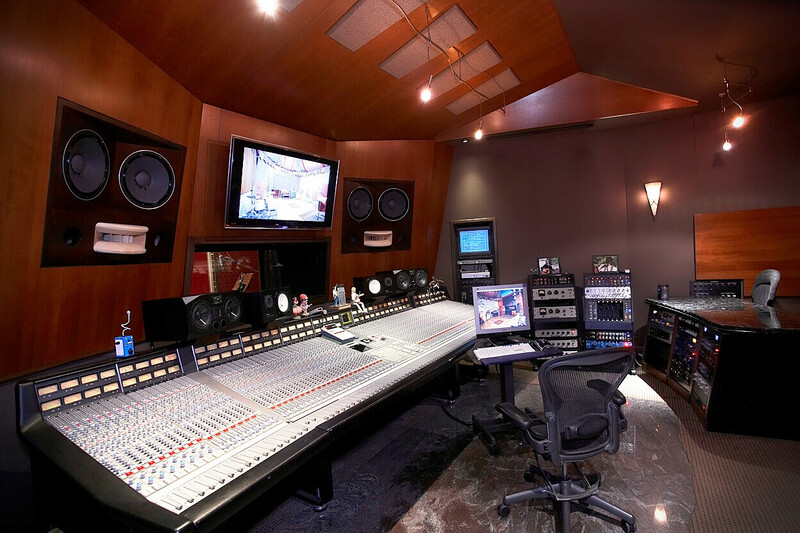 I went to LA to tune Akon’s rooms. Akon had Augspurger studio monitors and we did too at ZAC. The guy I bought ours from suggested I download FuzzMeasure so I downloaded it for the helluva of it. The tuning went fast! My new speaker alignment system is now based around FuzzMeasure. I was using a measurement mic playing back Pink Noise then would draw a graph on graph paper, a very analog old technology approach. FuzzMeasure does it so much faster with the sweep, a lot less room for error…. I trust it pretty confidently. I’m not a trained acoustician, I’m an audio engineer. I’m not the guy designing rooms on a piece of paper, but I can tell you if a room sounds good or not and I can align a speaker system. And I can usually tell you why and how to improve the room. I’m the guy making the speakers and the sources in the room sound as good as they can! As a longtime FuzzMeasure user, what’s exciting about FuzzMeasure 4? It’s the small differences that make the world of difference in FuzzMeasure 4. For example, the new design of the markers is amazing. To be able to zoom in on frequency ranges, track and compare the changes I make in the system is such helpful detail. 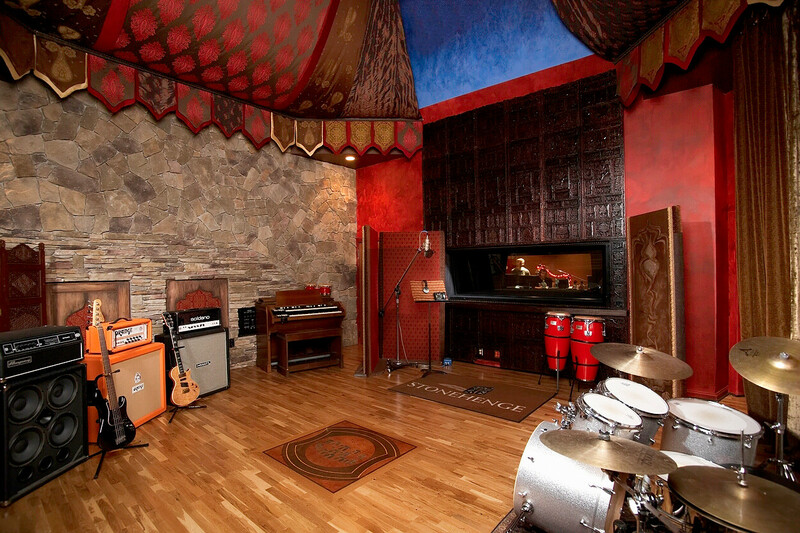 What is the studio consultation process like? I set expectations given their room and the components of their speakers. Every piece in a room makes such a difference in the sound of the room. Why I like FuzzMeasure is because it’s fast. A lot of clients just want you to tune the room fast and FuzzMeasure helps me do it fast… a graph takes 20 minutes or more vs. the 2 seconds with FuzzMeasure… Sometimes I still graph manually with my own tones… but less of a need now. When I do a consultation on another room, I may not know what to expect given the limitations of their room, the condition of their components or their speaker drivers, etc. Every piece in the room makes such a difference in the sound of the room. That’s another reason why I like FuzzMeasure. It's fast, and when I have to go into a room with more technical difficulties it saves me time and energy because I may be having to repair old drivers or amps on location and I'm getting less and less time to actually tune. So now I can deal with the issues, and tune and not have to be there all night! What’s your speaker alignment graphing process? My new speaker alignment system is a mix of old and new technology. The new part is based around FuzzMeasure's impulse response. The old part is VERY analog. FuzzMeasure has definitely expedited the process. And the impulses leave less room for other noise variables to spoil any readings. I trust it pretty confidently. I still have the need to do manual measurements with my own tones but a graph takes twenty minutes or more to do by hand versus the few seconds with FuzzMeasure. I used to check a room every six months. Now I’m trying to get in the habit of every three months, just to keep it sounding consistent. FuzzMeasure is going to help me do that because it’s really fast and really easy. What are some of the special features you like in FuzzMeasure? The RT and Frequency Response graphs are my go-to graphs. I like the loopback feature in FuzzMeasure. It compensates for poorer frequency responses of inexpensive interfaces. My system doesn't have those issues. But I can also use it to measure the distance between my mics and the speaker system or any delay speakers so I can set my time delays in larger venues. It’s the small differences that make the world of difference in FuzzMeasure 4. (...) the new design of the markers is amazing. I recently used FuzzMeasure to test the wear on the Neve room’s Augspurger system at ZAC Recording. I found that since we added the BBI subs the TAD drivers were showing surprisingly little wear. This would not have been as exact to measure with my analog measurement system. It was nice to show the owner Jim Zumpano that the subwoofers were taking a lot of load off of his Augspurger’s and that they were a good investment. We have another room at Zac that needs new woofers, and getting them re-coned. I’m waiting for Augspurger drivers, but may realign before they come. Also, the Harmonic Distortion and Phase Response Graphs are great. These allow testing of individual components in the studio and the consoles, and in many instances eliminate the need to bring a tech with measurement equipment. This is very helpful to sweep the console and determine if electronic components in a room are bad. FuzzMeasure’s sine wave sweeps do a good job of highlighting mechanical problems of hardware, more than using pink noise. Hearing the full frequency range simultaneously in pink noise can cover things up like when trying to test a horn diaphragm. Jim breaks down how the complex process of room tuning has been streamlined at ZAC by Tony and FuzzMeasure. “The first part of setting up a studio for a speaker tuning is getting it hooked up right, which means checking all the components, including the console and amplifier outputs, the EQs, etc. basically all the electronic components between the console and speaker cones. Before (Tony and FuzzMeasure), I would hire a tech, armed with his Audio Precision meter to test all the components before my magic man room tuner even walked in the room to do his voodoo. So there would be the audio tech AND the room tuner to get the job done. Room Tuning —It’s the magic of the room that comes back, bright and punchy. I don’t know how you put a term on it. The room comes back, spatially wide and deep. Over time, you lose track of the fresh tuned sound, speaker cones wear with time, and your ears don’t remember that the room changed. I learnt that it's important to tune it every six months, re-cone speakers, everything. Regular tuning insures repeatability. Engineers know what it sounds like today is what it was last week and what it'll be next month when they come back... their mixes will sound the same anywhere, after you leave the studio. They rely on that translatability and so does the reputation of my studio. I miss my tech and my room tuner but in today’s economy, with my Chief Engineer, Tony, and FuzzMeasure, I can have my rooms back to freshness in half the time and cost."